ALL OF THE LESSONS ON THIS SITE WILL BE INCLUDED IN YOUR MEMBERSHIP!! Here's a video telling you all about it. NOTE: hit the EXPAND button once the video is playing so that you can see it in FULL VIEW. 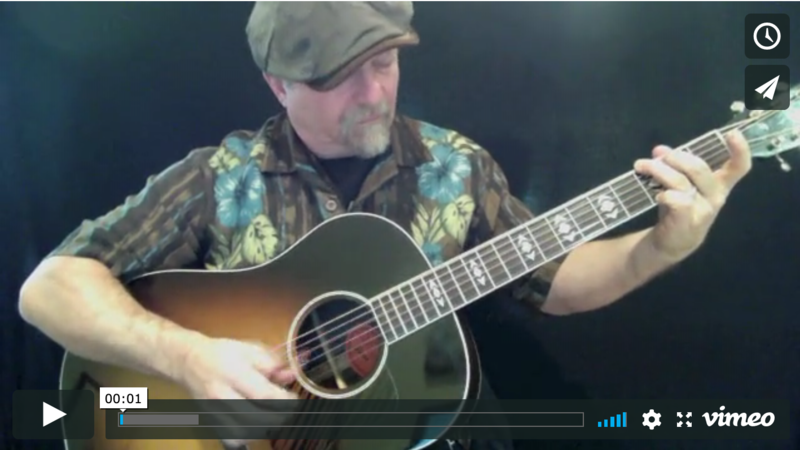 Try out a sample guitar lesson and see for yourself. Just click on the picture and it'll take you to my site. 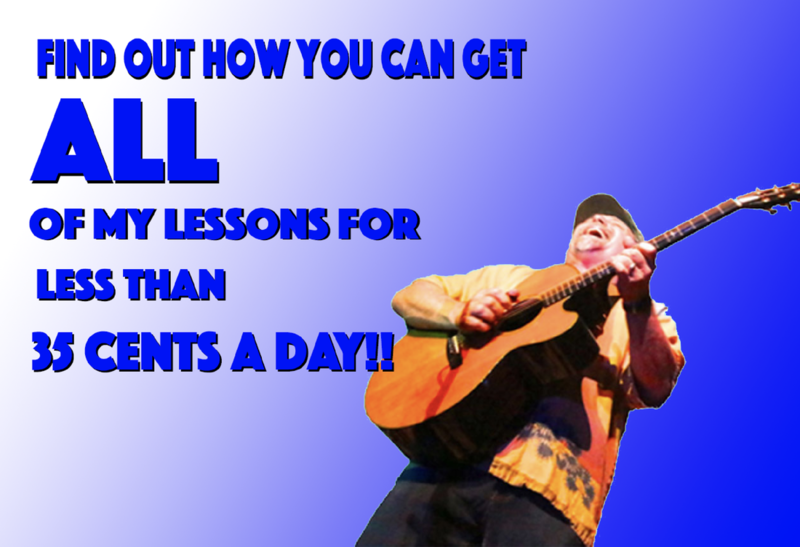 • Over 200 video lessons (always growing) - complete songs and hot licks! • Bi-weekly concert video/workshops, all permanently archived! • Valuable tips for guitarists! • The 'COOL' Guitar Library! • Exclusive 'Member's Only' discounts. I'm always adding new things!!! Once you subscribe, I will PERSONALLY activate your membership within a few hours at the most. Yes, I really do that on my end!! Monthly Subscription - Join as a monthly subscriber and you'll be billed $15.00 per month. Membership expires after 30 days. 6 Month Subscription - Sign up for 6 months and you'll be billed a one time fee of $75. Membership will expire after 6 months. Best Value! 1 Year Subscription. Sign up for 1 year and you'll only be billed $125.00. Membership will expire after one year.